- Analyzing the past - Modelling the future - Assessing the risks involved, and - Communicating what the results mean in financial terms. Who should take the CPA exam? 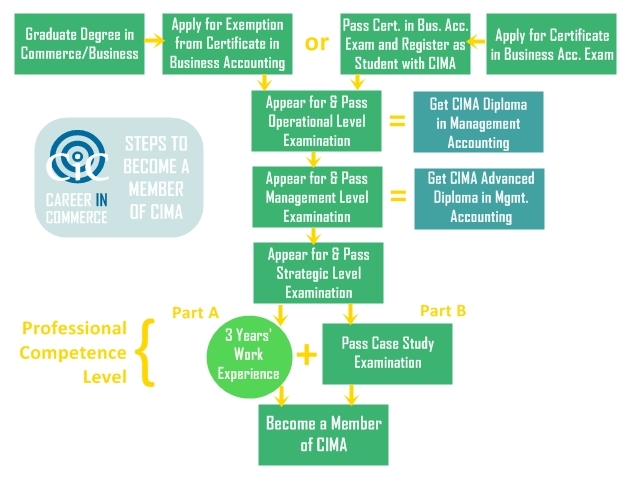 CPA exams may be taken by individuals interested in working with MNCs as finance professionals. 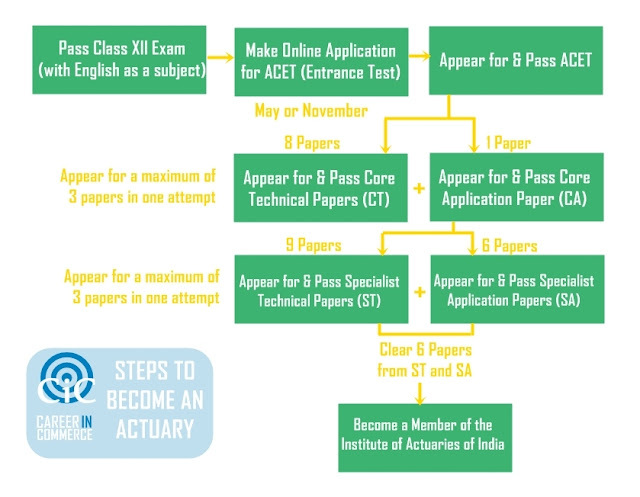 Which organisations take part in delivering the CPA exams? 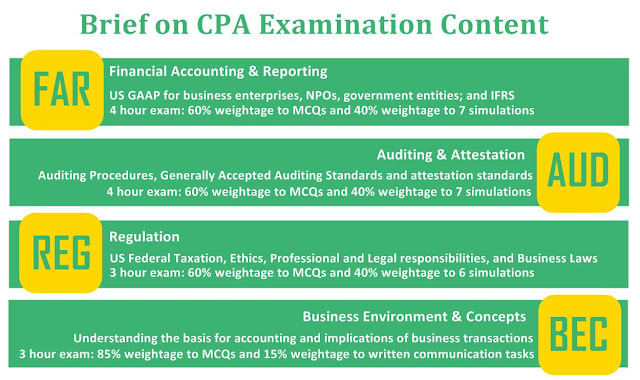 CPA is the US equivalent of the Indian CA qualification and there is a huge demand for CPAs in the USA, as well as in other countries of the world where American companies have operations. Interacting with Competitive Env. Mgmt. Str. Mgt. & Assessing Competitive Env.